Brilliant Silver Recent Arrival! 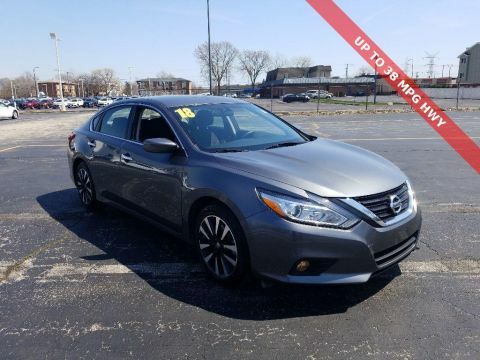 2016 Nissan Altima 2.5 S FWD CVT with Xtronic 2.5L 4-Cylinder DOHC 16V CVT with Xtronic.Odometer is 5812 miles below market average! 27/39 City/Highway MPGAwards:* 2016 KBB.com 10 Best Sedans Under $25,000Our Dealership Offers New and Used Cars We understand everyone has different preferences, whether they want to purchase a new car or they prefer pre-owned trucks, sedans, SUVs or vans. 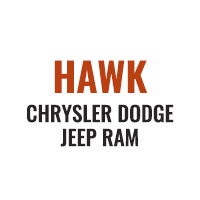 Hawk Ford is a dealership that strives to carry the largest selection possible, right on our lot. In fact, we carry the biggest selection of new and used cars from Ford, as well as other makes and models acquired from trade-ins and other means. 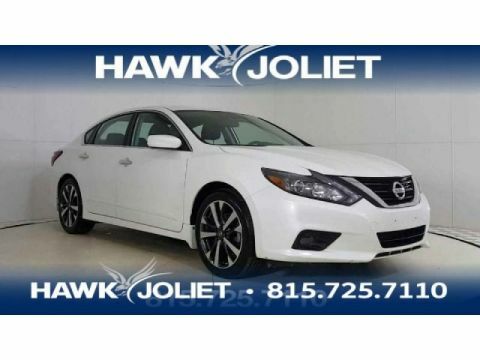 Our car dealership provides quality new and pre-owned vehicles for residents throughout Palos Heights, Alsip, Hickory Hills, Palos Hills, Oak Lawn, Evergreen Park, Bedford Park, Chicago Ridge, Chicago, Orland Park, Tinley Park and Worth, IL.